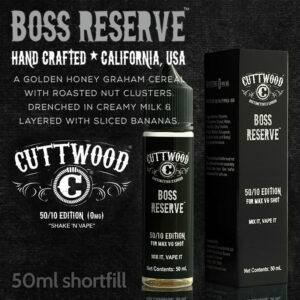 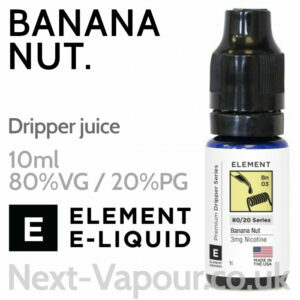 Flavours: Smooth, rich Vanilla bean ice cream with a drizzle of sweet honey, topped with roasted nuts. 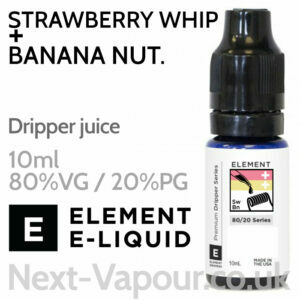 Flavours: Vanilla Almond Milk is a blend of both nutty and creamy notes. 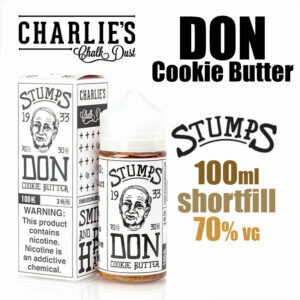 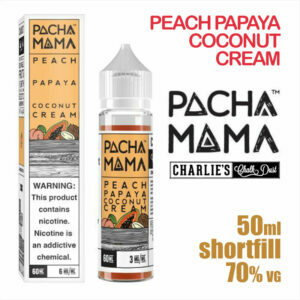 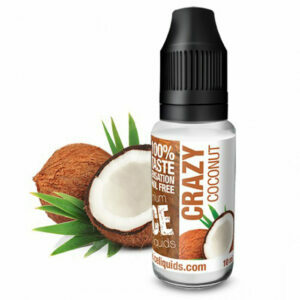 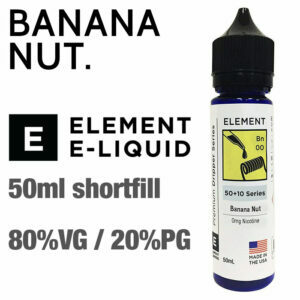 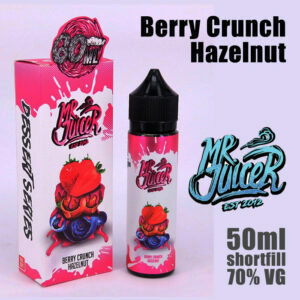 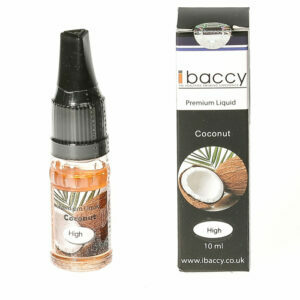 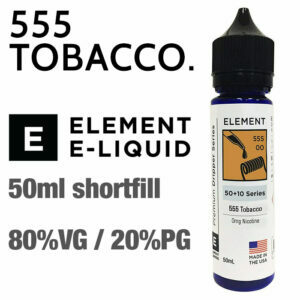 Enjoy the delectable balance of roasted almonds and fresh milk with this all day vape.